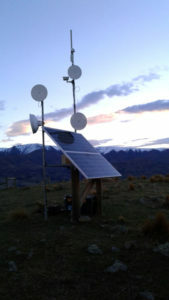 Ezykonect Provides Broadband Solutions Where Big Telcos Say "NOT Possible"
Ezykonect Broadband has an extensive, intensive, Rural Digital Broadband Network throughout the North Otago and South Canterbury districts. 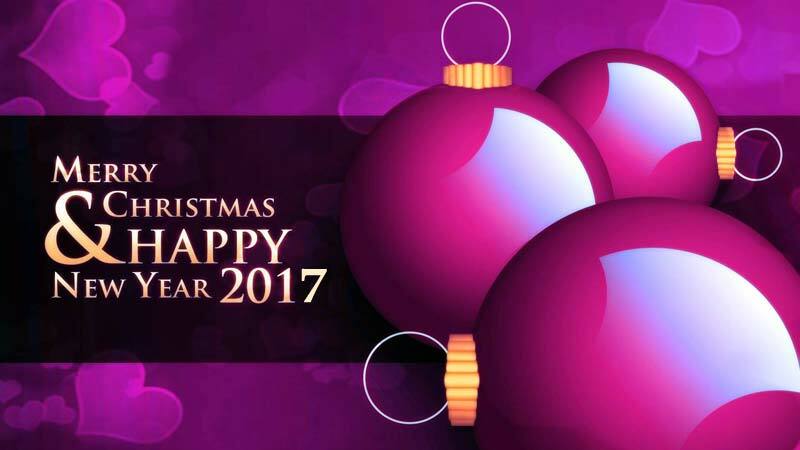 Please use our contact page to get in touch about any of our plans or services. Ezykonect is a regional ISP (Internet Service Provider) providing Wireless & Broadband Solutions since 2007 with staff who have been active in the telecommunications industry for 30+ years. "Our Dedicated Digital Wireless (ddw) Broadband Network (Latest Technology) is UFB Fibre fed." for over 13 years ! 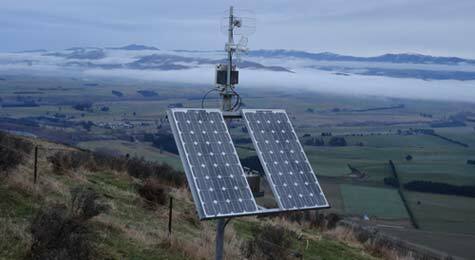 Our Digital Broadband Transmitter sites which utilise Solar Energy are strategically placed throughout South Canterbury and North Otago to serve country people with the latest, fastest, future-proofed Digital Internet Technology. Broadband Internet Plans start from just $38 a month. 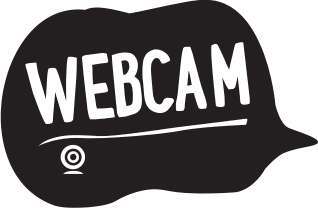 Internet Plans / VOIP - Phone (including call waiting, caller id, voicemail & NZ National tolls and retain your 685 48 .. number) start from just $72.60 a month. 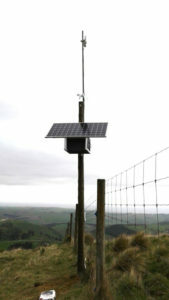 "Sporadic landline poses a health and safety risk for Mackenzie District, Canterbury residents"
We have the solution !! Check out our amazing Internet Plans here ! ! to discuss the possibilities now! ... need conductivity with the world 24/7, any day. 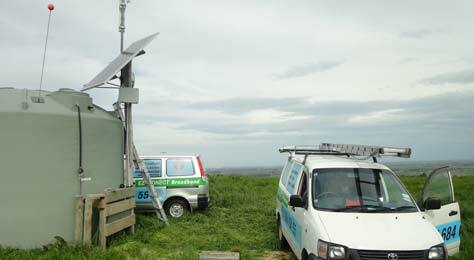 Our 52 remote solar energy powered sites have proven more reliable than other service providers' mains-powered sites in rain and snow. 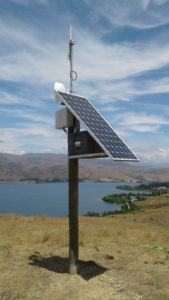 This is essential for rural communities who still need access to online weather reports and forecasts, and manage their businesses via the mandoratory banking and government online systems in place today. 12 Nov - 9 Dec 2018 Report: During the stormy weather of late our network has experienced 'Zero Downtime', unlike many other providers in our region. Timaru, South Canterbury, Mid Canterbury, North Otago, and Mackenzie areas plus other South Island areas by arrangement.